Day one… or Has It Been A Week? To all my wanderlust people! You guys can all feel my pain on this one. Now I have flown around the world a time or two but I have to say that this trip ranks in the top 5 spots for airline travel in my book. I knew coming on this trip with a 10 month old was going to be challenging I just didn’t understand how much. Now considering her age and the amount of time I was asking her to be cooped up I thought she was going to be way harder to deal with, but I fact she did rather well. I honestly think she might have handled the sitting better than I did! Okay so let me walk you through my never ending day. This morning… which was the 2nd of Nov and now it’s the 4th. I couldn’t sleep, 3am and the brain wakes up and despite me best efforts to shut it off – it wasn’t happening. Finally around 5am I woke up to start my day and get everything ready to leave, by 6:30 We are driving away to Boise to get on the plane. Thinking once I had made it through security I wouldn’t have to deal with it again till I was on the other side of the ocean… wrong. In plank g and coordinating this trip I was also in charge on the visas and that meant getting dad’s passport, doing the paperwork sending it in for processing. Well, I didn’t put the pieces together of what that meant till I was waiting to board the plane in Boise, he can’t check is bags through or get his boarding passes… and there was no way for me to pass his papers through securely. Whole plan changed! Needless to say it has been an adventure already thus far. 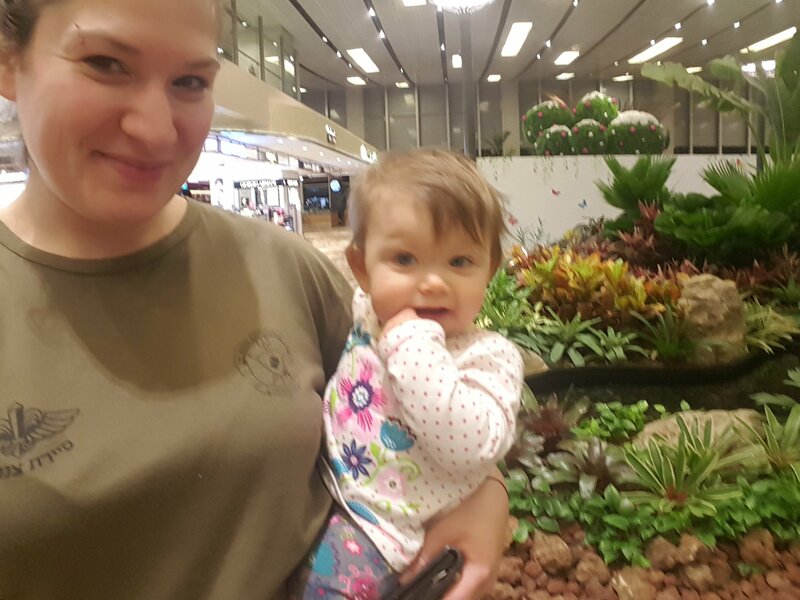 We landed not long ago in Singapore where we have a 13 hour layover before our last flight. I am so impressed by the two airports in Asia I’ve been to now thus far, Tokyo and Singapore. These guys have it right, clean, energy efficient, friendly and beautifully laid out! We are crashing out for a few hours in the lounge hotel sleeper rooms! How fancy is that?! This is why I love going to new countries, because we all do it differently and I love seeing this those differences! More to report… need to take advantage of the nap that isn’t in an airplane or terminal floor.